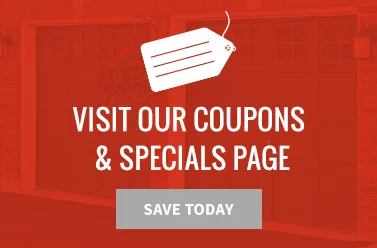 As one of the biggest parts of your home’s exterior, your garage door can add a little something different to your home’s aesthetic appeal and overall style. One way to add visual interest to your home is to install a colored garage door! The traditional white door works well for some homes, but you may want to at least consider something different. 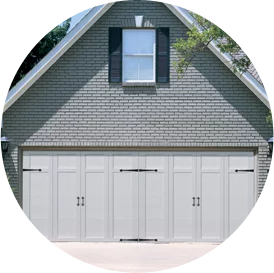 Browse the photos below of garage doors in different colors, sizes and styles. We hope they can give you ideas for your home if you’re not interested in the conventional look. You may have never thought of green as a color option for a garage door, but this color is great for a modern or stucco home. 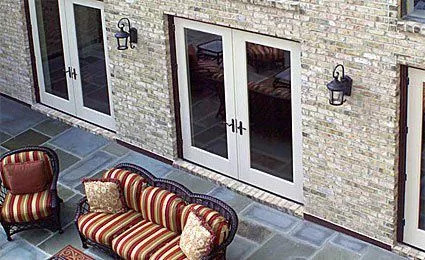 This yellow garage door complements the brick surroundings, and adds a rustic, traditional feel to the home. A navy garage door can go a long way to complement a white or light-colored home. 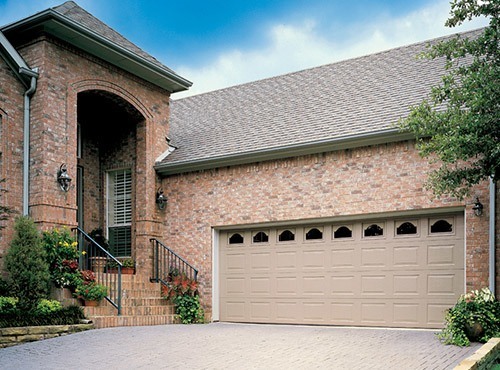 A neutral, tan garage door can complement a brick home, adding a touch of subtle originality. 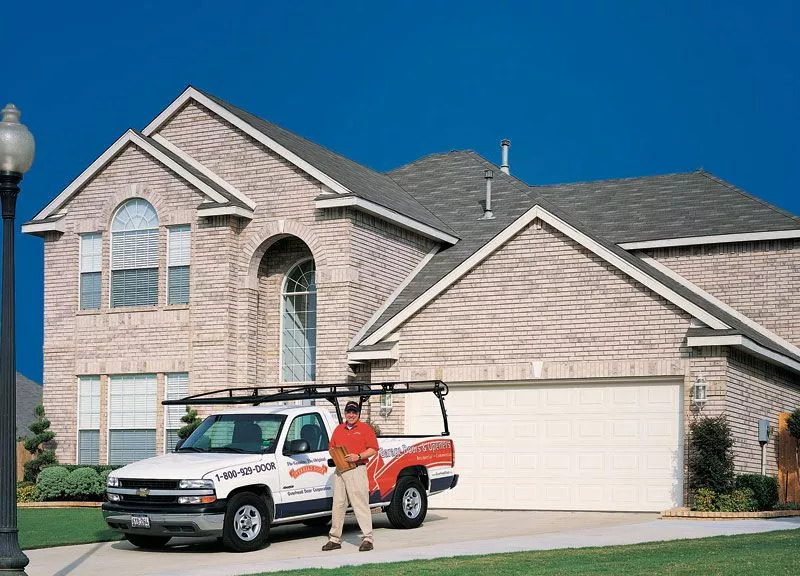 If you’re looking for a colored garage door for your Cincinnati home, Overhead Door Co. of Greater Cincinnati can help! 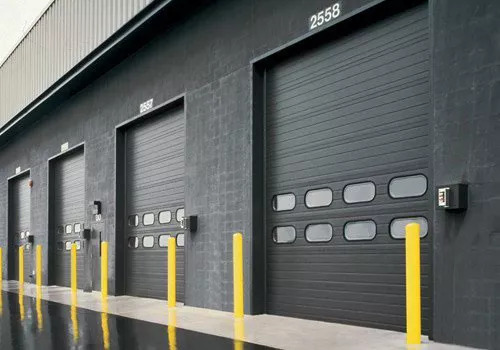 We offer a large selection of high-quality, durable and attractive garage doors.